This is how bulthaup thinks and acts. Every day, we are wondering whether our concept of “the kitchen” is enough to meet people’s wants and needs, now and in future. We continually investigate this question as we manufacture our products with a passion for detail and a love for authentic materials, to create kitchen and living space systems that enrich lives now and tomorrow. 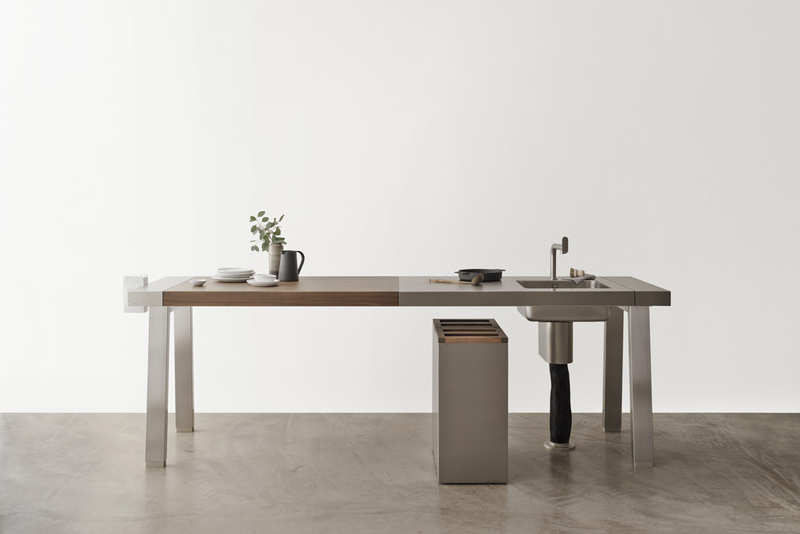 In order to create space and time for communication and enjoyment, bulthaup b2 transforms the kitchen into a workshop with an abundance of freedom to move around and with a unique organizational principle.